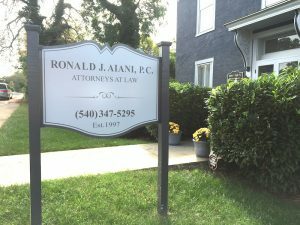 Thank You For Your Message | Ronald J. Aiani, P.C. We have received your message and will contact you as soon as possible. We look forward to speaking with you soon. For immediate help, please call our office during normal working hours, Monday – Friday, 9 AM – 5 PM.